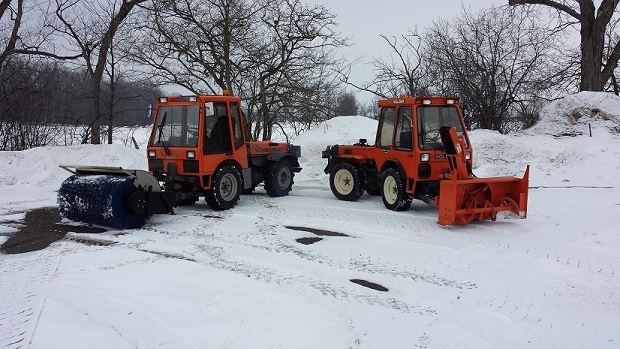 A&H has served Ann Arbor and surrounding communities with snow and ice removal services since 1991. 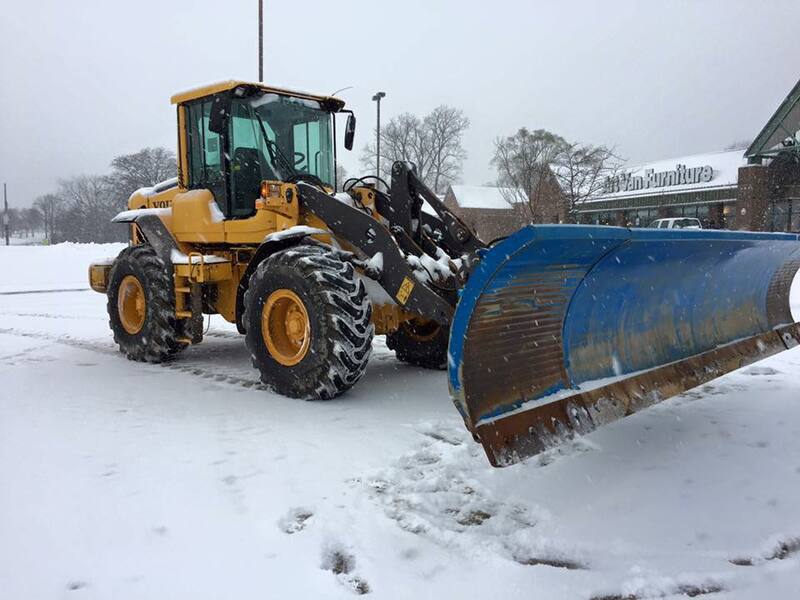 We cater to commercial properties and multi-family communities whose traffic flow calls for timely clearing of snow and ice. In this way, we'll help ensure the safety of your employees, customers, and/or residents. Please contact us to explore how we can help you meet your winter maintenance needs. A&H provides 24-hour service to accommodate all scheduling needs. We have over 40 plowing and salting vehicles on call at all times during winter. A&H clears parking lots of all sizes. We also clear walkways around buildings and throughout multi-family communities. 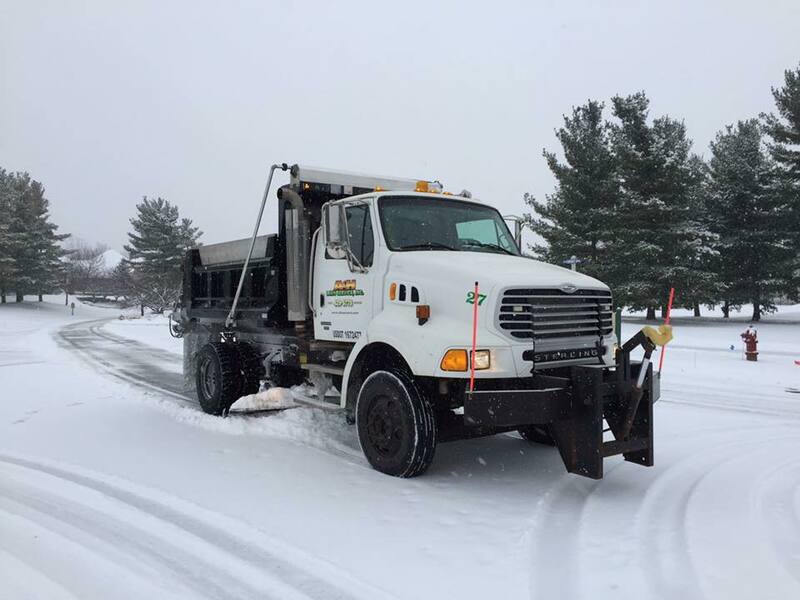 A&H uses salt for de-icing on asphalt surfaces. For concrete surfaces, we use de-icing materials that are proven safe for both concrete and plants. We are equipped to remove snow and ice from properties whenever conditions demand. Want to know more about how A&H can help you with winter snow and ice removal? Just fill out and submit our Maintenance Request Form. An A&H representative will get back to you soon to answer your questions and offer expert advice. ©2017 A&H Lawn Service, Inc. All rights reserved. Site design by DesignHub, Inc.